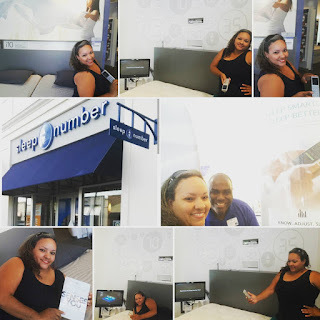 Had a great time at my local Sleep Number store getting fit for my perfect bed and pillow! 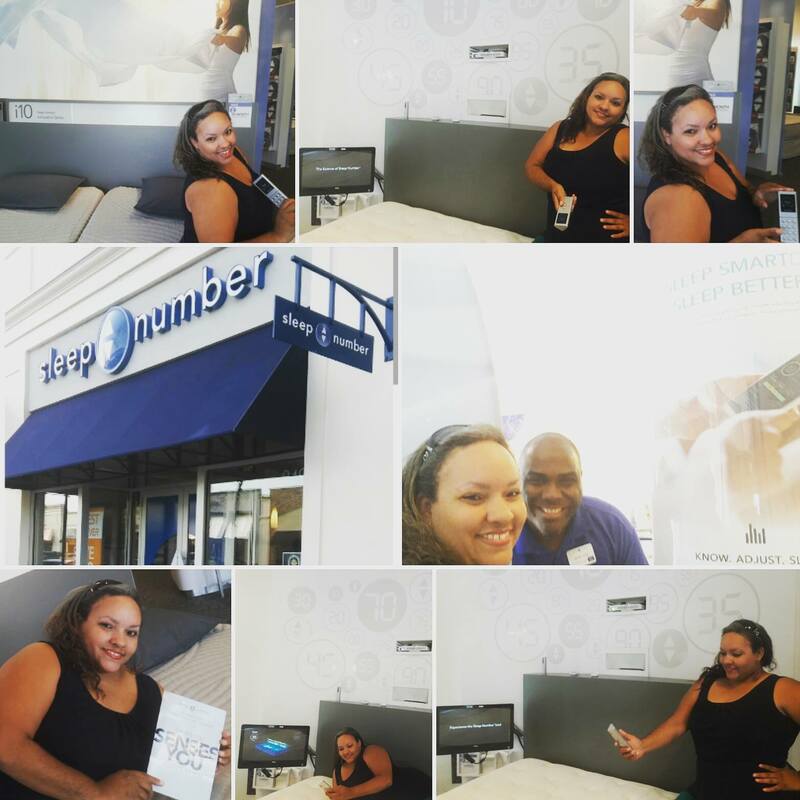 Enter for a chance to win BOTH! See rules for details. No purchase necessary. Open to U.S. residents 18+. Entry ends 7/10/17. See official rules for details.